In this blog, I will walk you through how you can download any elegant themes products including themes, plugins and templates. Before, we get started. 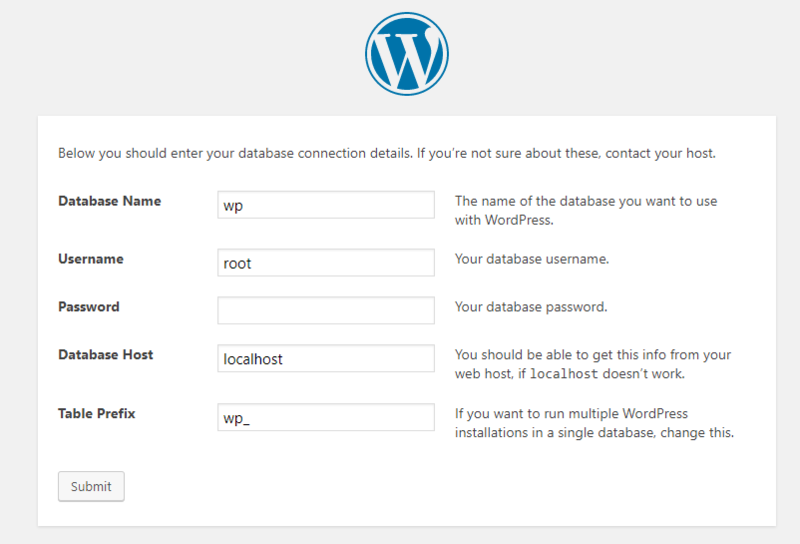 Below are the list of WordPress themes and plugins you can use. 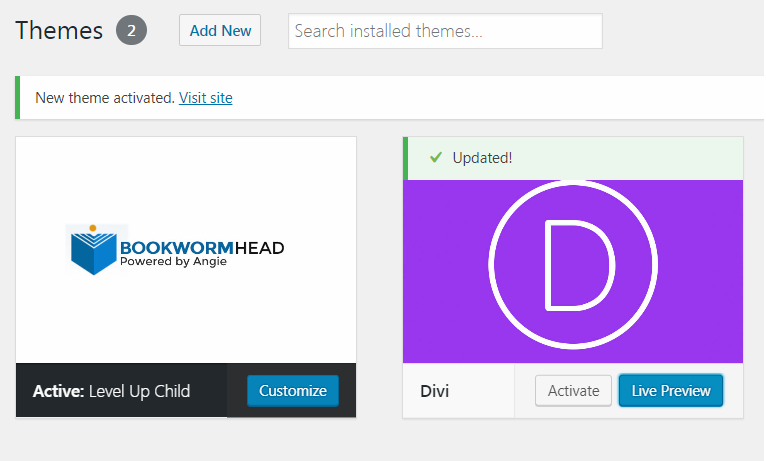 Divi Builder – can be used if you don’t want to use Extra or Divi. This plugin is no longer needed if you’re already using Divi/Extra themes as they have built-in Divi builder. Bloom – Perfect for email opt-in pop-up, exit pops and such. To see the other themes, kindly go here. Just click the preview to see the demo. Click the Premade Layouts tab > Choose any of your layout. You can also use the “Search” box. 1. Go to your page editor or enable the Divi Builder > contact form module by clicking the grey gear icon. 3. 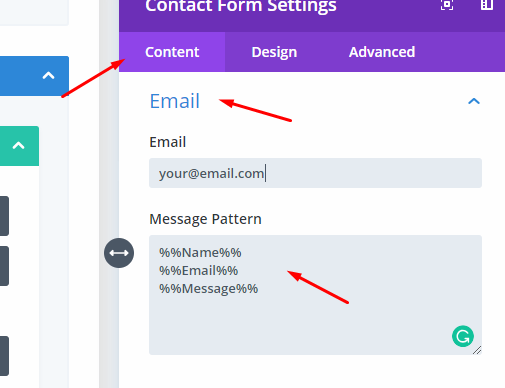 Let say, you have 3 fields called Name, Email and Message. 5. 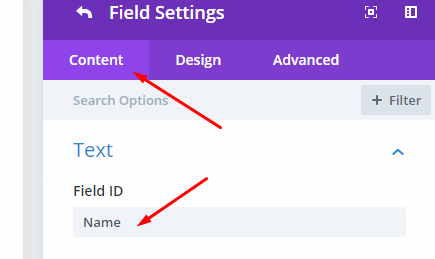 Add a %% before and after the field ID. Choosing a modal way of creating a popup on your Divi might be the perfect fit if you don’t want to get in trouble with plugin compatibility. 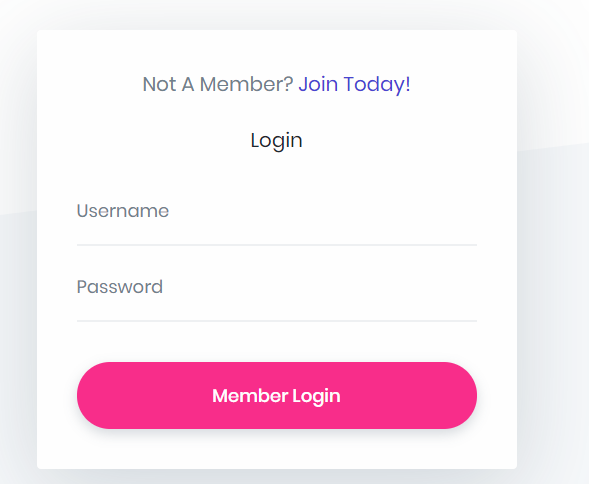 In this Divi 01 tutorial, I’m going to walk you through how to create a perfect modal for your Extra and Divi website. Simply add a classed for your row and section to serve as your popup container and popup box. 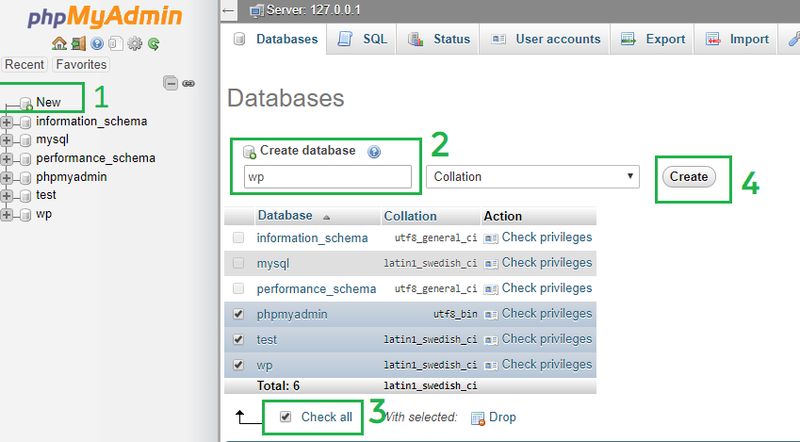 In my case, I added a class name pricing_table on my code module and pricing_background for section module. Don’t forget to add a class name on your button to trigger the modal when click. Copy the code below and paste it to the respective section. Select the JS tab > copy & paste > go to Divi > Theme Options > Integration > Add it either in <head> or <body> section. PS: Don’t forget to add the opening and closing script. The reason why I commented it down because Codepen doesn’t allow you to add <script> since we’re already using JS file. Still confused? Let me know your thoughts.